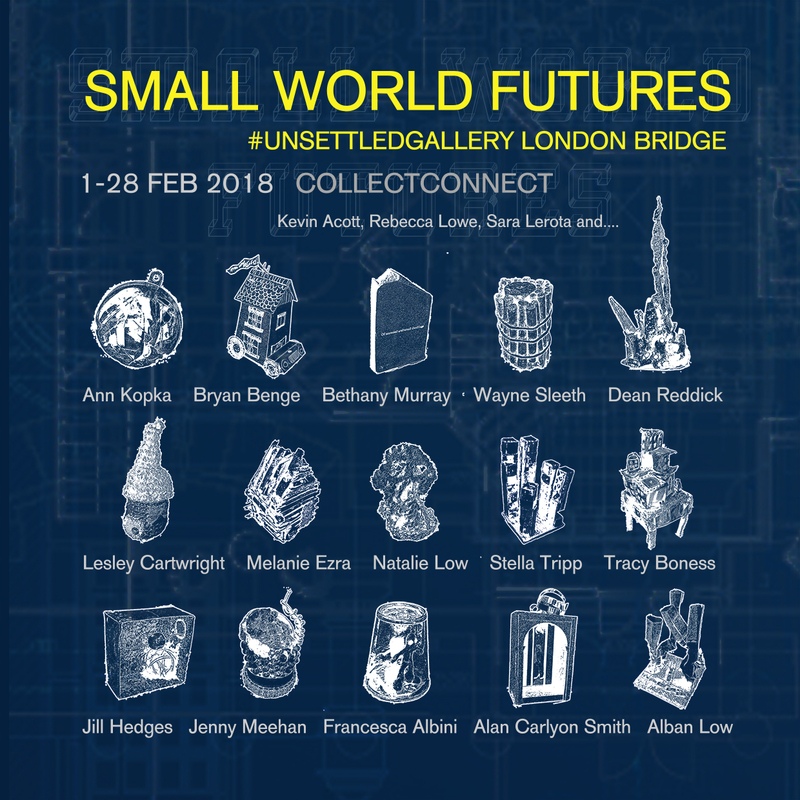 Here at ColllectConnect we're starting 2018 with a fascinating little exhibition. 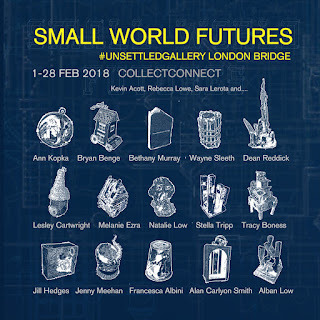 Small World Futures is a collection of 38 miniature sculptures depicting what life could look like in years to come. 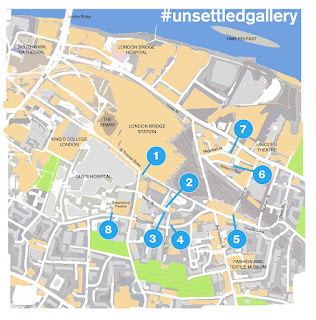 Each of these small artworks will be placed in public spaces (#unsettledgallery) around London Bridge. Every day throughout February we will be featuring one of these worlds here on the website. A writer will also use the world as an inspiration to create something new and fresh, their words describing the shape of a new world. 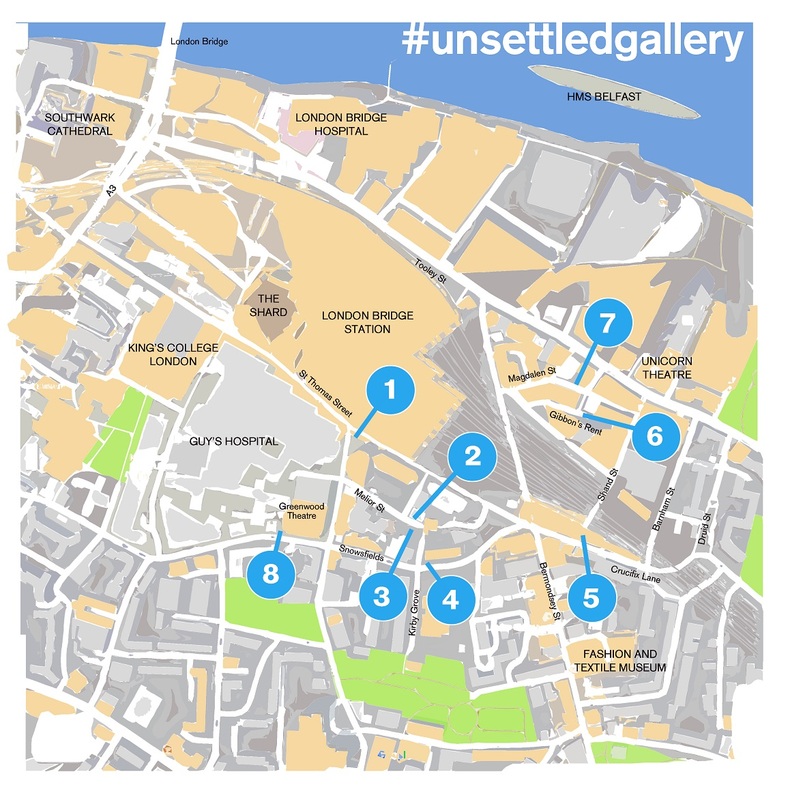 In the autumn of 2017 Dean Reddick and Alban Low began cultivating a series of public exhibition spaces around London Bridge called the #unsettledgallery. 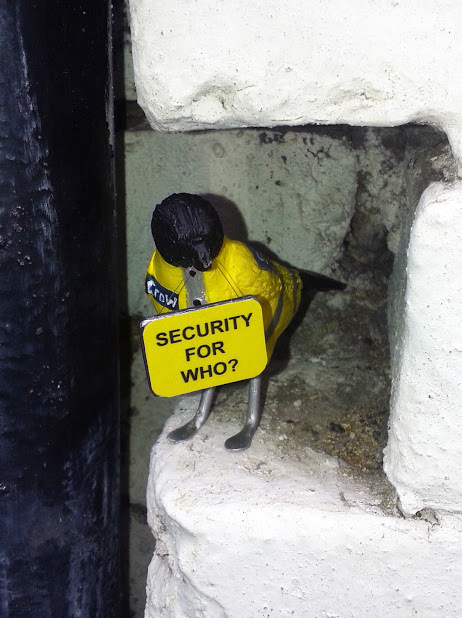 These include flowerbeds, railings and gates, as well as spaces between bricks, in gullies and beside drainpipes - basically anywhere an artwork can rest and be seen by the public. Although these spaces change and evolve on a daily basis, several housed artworks for a longer period of time. The Small World Futures will find their homes in these public spaces. They may stay there for an hour or a week. Perhaps they will plant a seed of an idea in the people who see them. 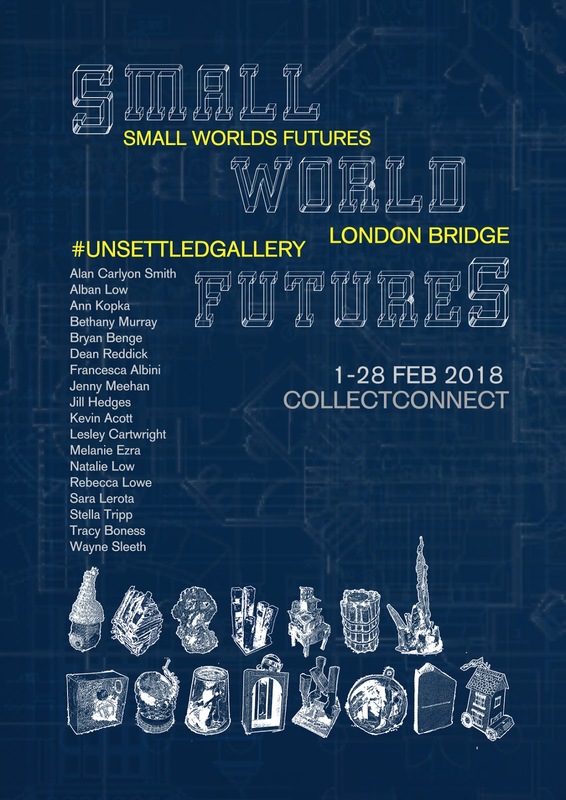 Artists who have created worlds for the exhibition include: Sara Lerota, Ann Kopka, Bryan Benge, Bethany Murray, Wayne Sleeth, Dean Reddick, Lesley Cartwright, Melanie Ezra, Natalie Low, Stella Tripp, Tracy Boness, Jill Hedges, Jenny Meehan, Francesca Albini, Alan Carlyon Smith and Alban Low. As part of the exhibition we have invited 6 writers to create new works inspired by the worlds. Look out for the words of Kevin Acott, Rebecca Lowe, Natalie Low, Dean Reddick, Ed Arantus and Alban Low. "Someone else seems to own my future at the moment. Politicians gamble with it, declaring that they speak for me, that they know my hopes and desires. The United Kingdom is in a state of flux as it prepares to leave the European Union. I feel disconnected from the future worlds that are being built in my name. 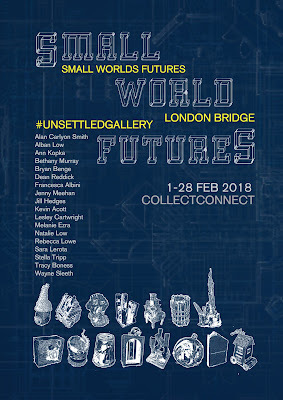 I wanted to ask a group of CollectConnect artists to imagine what the future will look like. To envisage a world that they could call their own." It is with a heavy heart that we learnt the news that one of our regular contributing artists, Tom Hosmer, has died at the age of 69. Many of our artists dip in and out of our exhibitions so we don't always keep in regular contact but we started to worry as we hadn't heard from Tom in the last four years. He died on 4th March 2013 in Pennsylvania, USA. 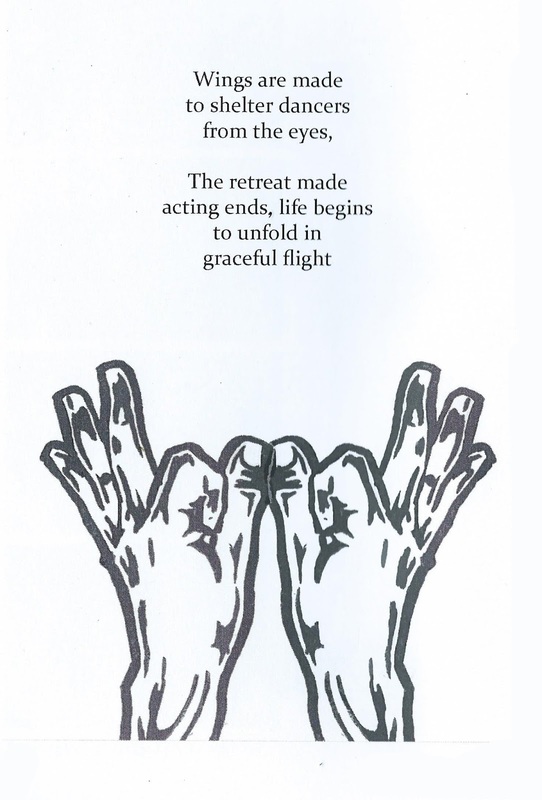 Just the day before his death we had been in contact about sending him a copy of the Patternotion book, one of the early CollectConnect publications that he had contributed to. He was a man of many talents and loved being creative, he sculpted and was a keen photographer. I shall remember him as a great thinker, a sensitive man, a person who chose his words carefully and cared very much about the world and its children. 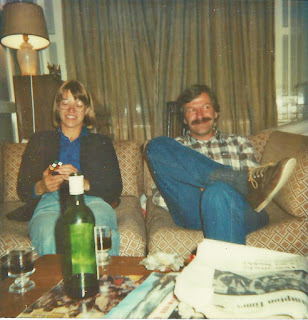 "When I was really quite young, I remember browsing through the local Woolworth's Five & Dime. There was a middle age couple dressed in working class clothes, who were standing silently staring into space not saying anything for some minutes, and then conversing and then silence again. I stood some distance away from them watching. They went on for a number of minutes in this manner. 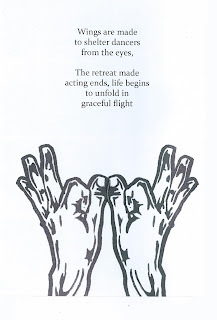 Even in this mime I could imagine the words exchanged and the thoughts which were held in silence. After a while I moved on, but I realized that they were agonizing over a decision to make a purchase, and that the purchase would impact them in a very deep way financially. And, as I have walked through life I have seen this same scene play out in differing ways not only across this country but in different nations over the globe. Even in rich cities and countries, you can see the Invisibles if you just stand in one place long enough and watch." 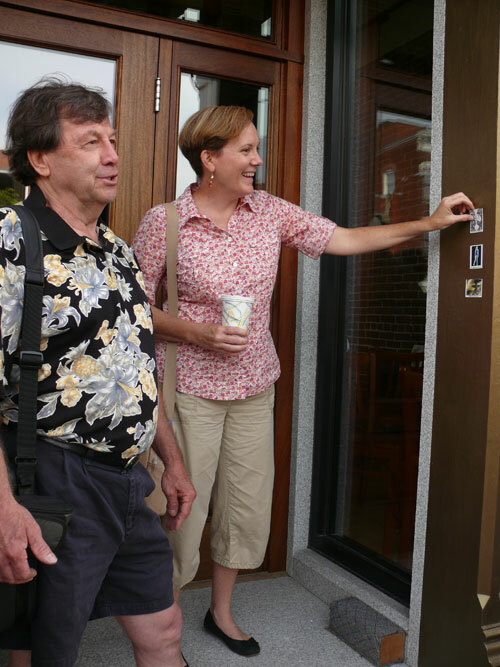 "I did get to the opening night of the Whitney Biennial when I was there. Two things opened the door for that. I painted the walls of the Whitney at night when they were setting up the show. That gave me a free pass to the Whitney. But I was also dating the daughter of the head of the sculpture department at the Rhode Island School of Design, and that got me into the opening night." He worked as a merchant seaman and brought up his two children, Pieter and Sarah Van Cor-Hosmer. In later years he moved to Warner, New Hampshire where he was often to be found in the company of fellow artists and poets. He took great comfort in the beauty of nature, a passion he shared with friends David M Carroll (Macarthur Foundation Fellow) and his wife Laurette. 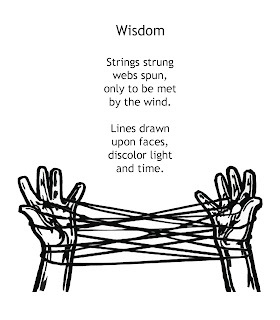 We will miss Tom, his wisdom and his kindness. 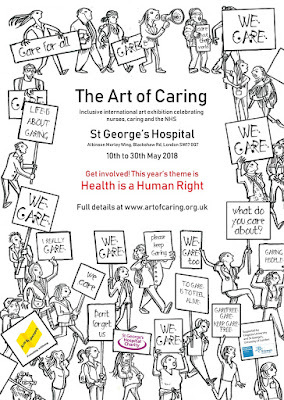 Now in its 4th year The Art of Caring is needed more than ever to show support for Nurses, Carers, and the NHS. 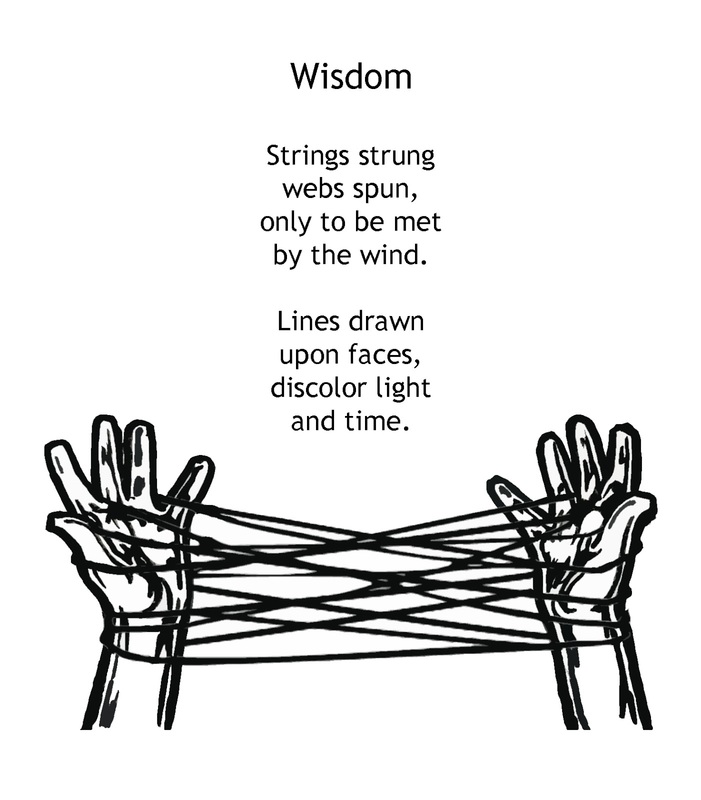 This is your chance to exhibit an artwork or haiku that demonstrates your passion for this theme. If this is your first time then check out Anna Bowman's documentary film about last year's exhibition HERE. The first is at St George's Hospital (10th-30th May 2018) where printed postcards of your artwork are displayed on the walls of the hospital to help celebrate International Nurses Day. This is an inclusive exhibition. Arts Project curators Peter Herbert and Elaine Harper-Gay. 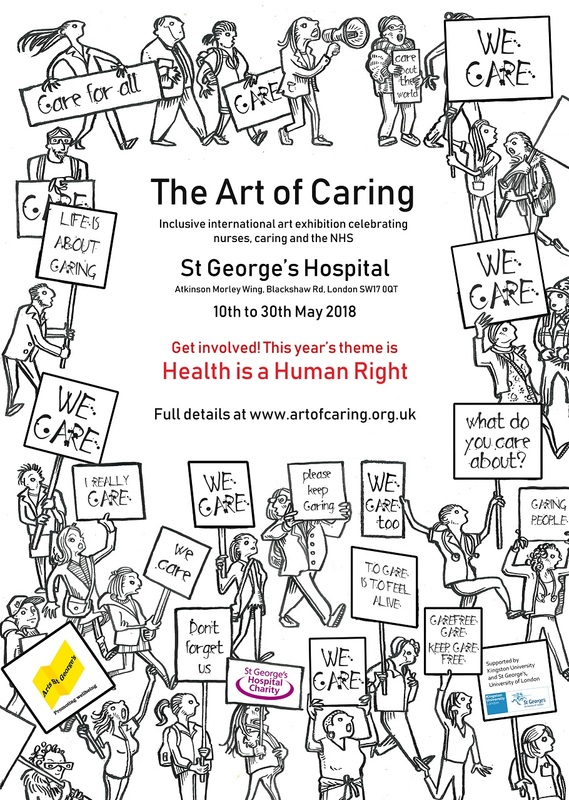 We are looking for artworks/poems about Care and/or Caring but also consider the theme for International Nurses Day this year..... Health is a Human Right. Before the exhibition we will print 2 postcards of each of your artworks. One copy will be sent to you and the other will be exhibited at St George's Hospital, Tooting, UK from the 10th-30th May, 2018.